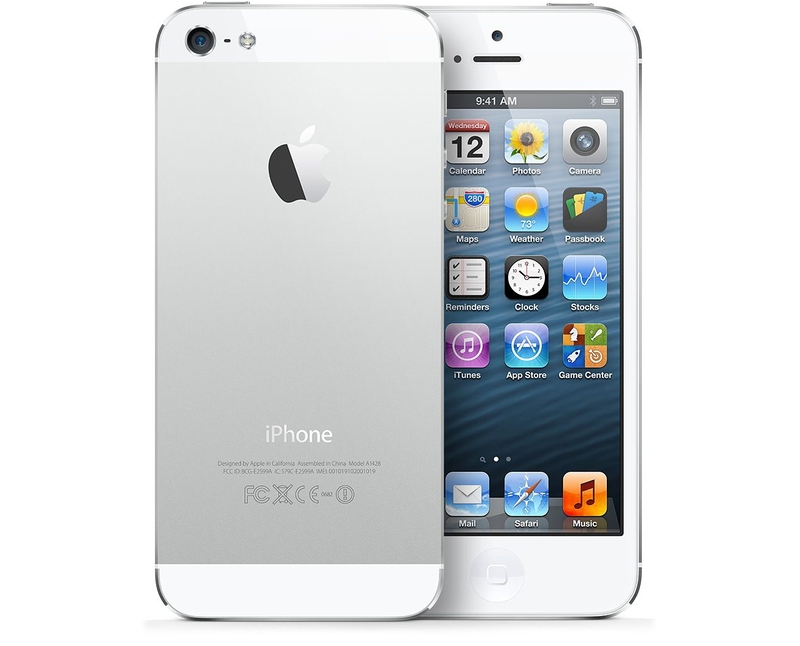 Now a days iPhone is one of the most popular smartphone in the world. It is important to find iPhone serial number. The procedure is given below to find iPhone serial number. The first step is to locate the Serial Number. The easiest way to find it is to open your Settings app and navigate to General > About > Serial Number. You should also see the Serial Number in the Summary tab in iTunes when your iPhone is connected to the computer. Unfortunately, Apple has changed the serial number generation with the CDMA iPhone 4, so this is not applicable for the CDMA iPhone 4 and iPhone 4s. 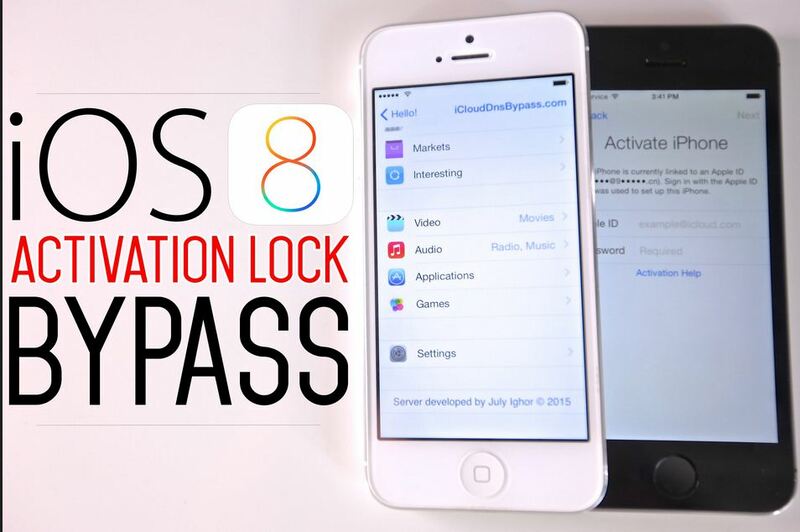 Now I will show you, How to bypass icloud activation lock 4/4s/5/5s/5c/6. I will describe this process step by step. 1 : First thing we need to do is RESTORE the device to 7.1.1, you said this is not possible ? 3 : Upon Restore remove device from PC, do not let iTunes detect that its LOCKED. Be sure there is : No SIM, No WiFi very important. 5 : When Shh_rd has launched, connect to Localhost port 2022. 8 : BACKUP the folder called : Setup.app (Just in case we need it later) once a backup is made go ahead and delete : Setup.app from the device. 10 : Restart the iPhone, it will boot up in : Recovery Mode, Use TinyUmbrella to kick the device from recovery mode. You should now have BYPASSED, however iTunes will still ask for Apple ID : SO DO NOT CONNECT TO ITUNES !!! Very important that you do not connect to iTunes at this stage !!!! 11 : Again place the device in to : DFU Mode. 12 : Reconnect to the Shh_rd Tool and run : mount.sh (again). 13 : Navigate to : /mnt2/root/Library/ Place the Cache folder here. 14 : In the same folder as above, place the : Lockdown folder. 15 : Add the : device_private_key to the lockdown folder. 16 : Now navigate to : /mnt1/usr/libexec and place the lockdown folder here. 17 : Restart the device and iTunes should greet you with : Welcome to your new iPhone. 18 : Connect the device to your WiFi. 19 : Go in to the device settings Add your iCloud account. 20 : Send a Message to it from iCloud then erase/wipe device REMOTELY and then remove device from iCloud.